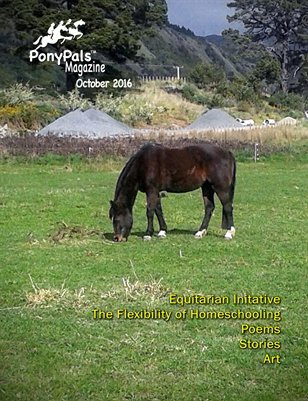 Stories, poems, art, homeschooling tips and more. This month's issue travels to Peru with Equitarian Initiative, visits with a vet who did not decide to become an animal doctor until his 30's, has a great apple pie recipe, and more. Free to read online.